There are a number of car parks on campus, some are free to use and some are pay parking. In each case, access is gained using your Staff ID card. Paid parking requires credit on your Staff ID card. It typically cost €1 per stay. 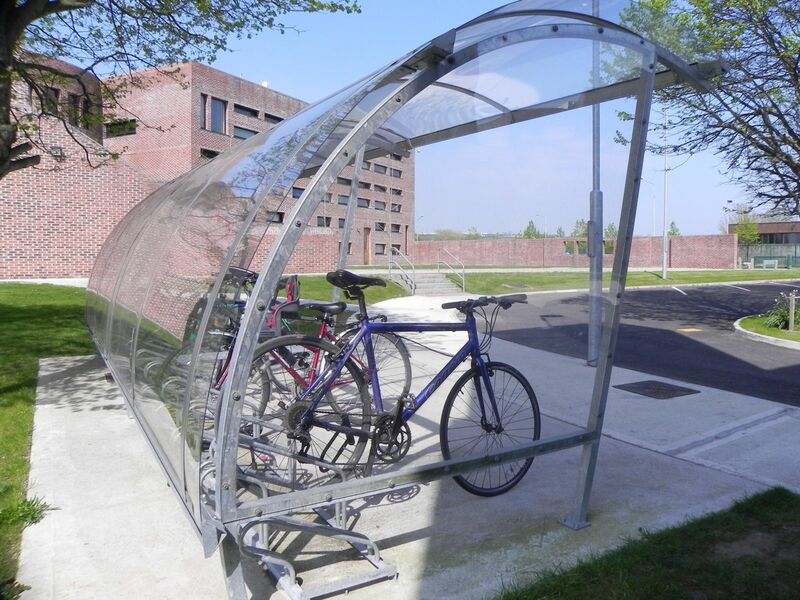 The main staff car park is free for all staff and is located adjacent to the Students Centre and Sports Hall. There is another staff carpark located to the left of the Melbourn Building. Pay parking can be found past the main staff carpark Astro turf pitches and to the right. Pay parking is also available to the right of the Melbourn Building. 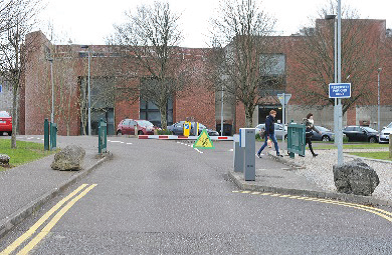 The caretakers should be contacted by email if you wish to reserve a car parking space for a visitor to CIT. At the Melbourn Building, adjacent to the side entrance near the Examinations Centre.